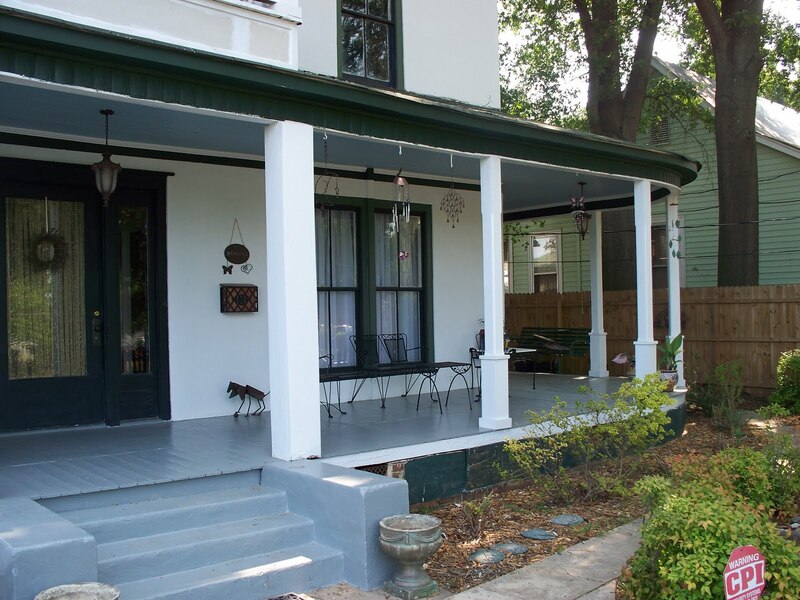 Salisbury, North Carolina Real Estate: 414 Park Avenue ~ A Restoration Artisan’s Victorian ~ $69,900 for 4,000 Square Feet of Living! How long ago was this listing? Is it still available? We're sorry ~ the home at 414 Park Avenue is no longer on the market. But please call Greg Rapp at 704.213.6846 to see the wonderful selection of historic homes that ARE on the market! There is something in every style and price range in Salisbury NC!